My son goes to the gym everyday. He loves to workout. He lifts weights and I noticed his hands are becoming rough. I ordered the gloves they came right away and that night he tried they out. He has been using them every day. He says they fit perfect and he gets a much better grip when he lifts weights. He said the gloves grip the bars well. The extra strap around the wrist is really nice, he says they give him extra support in the wrist making the lifting more comfortable. They have cut out fingers so you can get a good grip when you are lifting. 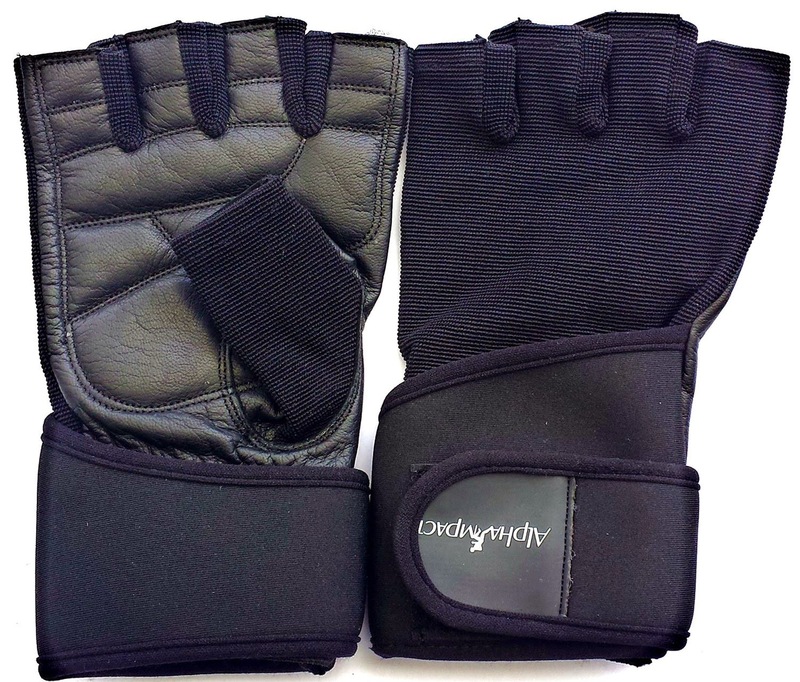 These gloves are super durable and very well made. The materials are leather on the inside and the seams are good, and the Velcro fasteners are attached well. I received this gloves at a discounted price for a unbiased review.